Rock style! 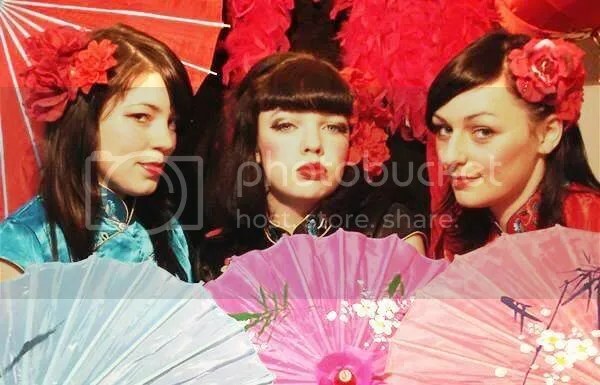 The Diamond Dolls have been rocking Melbourne’s burlesque and Dr Sketchy’s Melbourne loves them! Miss SugarPuss has wowed our art monkeys twice already and we are happy to announce that we will have a special session this month featuring another Doll! Will it be Miss Midnite Delight? Mdme Trolley Dolly? You’ll have to be there to find out! A great session will be had with these cuties! !